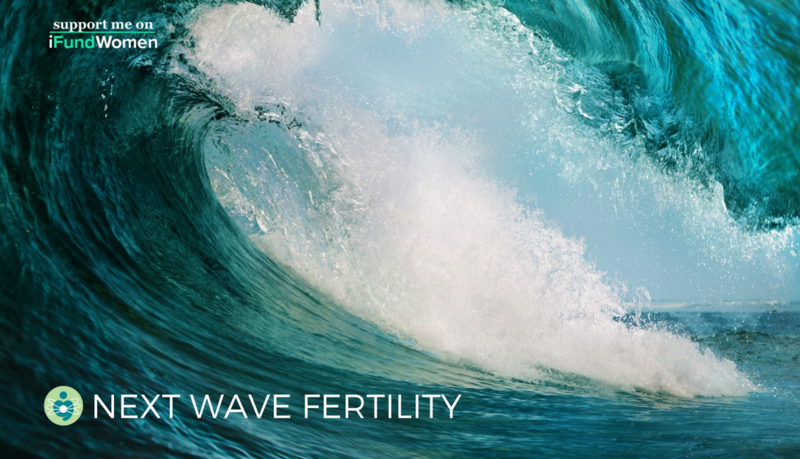 Next Wave Fertility: Why We Need A Think Lab Dedicated to the Future of Family? I was also in this situation, single and worried about my fertility, so I started asking questions, and those question became the basis for my book, In Her Own Sweet Time: Egg Freezing and the New Frontiers of Family. Now I’ve started a crowdsourcing campaign to fund, Next Wave Fertility, a modern media think lab that will lead the conversation about the changing landscape of fertility in our modern world. Why? Because fifteen years later, the trends that I noticed at the edges have become mainstream. The ways we conceive, and the family structures in which we raise our children, are dramatically changing. Across the globe young men and women are putting their economic power ahead of their procreative power, and therefore spending a larger portion of early adulthood single, investing in education, careers and independence — and having children later. Its goal will be to raise awareness about these new technologies, trends, and ideas that are shaping and supporting the way we conceive and raise our children in today’s modern families. It will be a place to share stories, thoughts, feelings, triumphs, and failures in the modern family planning journey. It will include articles, videos, and research about new technologies and scientific advances that support modern families, and aim to connect the global fertility ecosystem in order to build a road map of the most pressing social issues and bioethical challenges. iFundWomen is a new crowdsourcing platform whose goal is to close the investment gap for women funded business ventures. The number of women-owned businesses grew 30% from 2007–2012. Despite these amazing gains, women still only receive 2–6% of venture capital funding. Consequently, female entrepreneurs need to be scrappier and work harder than their male counterparts to get funded, as they struggle to create companies with 50% less capital. iFundWomen is a part of the solution to overcome the extreme inequality that exists today.